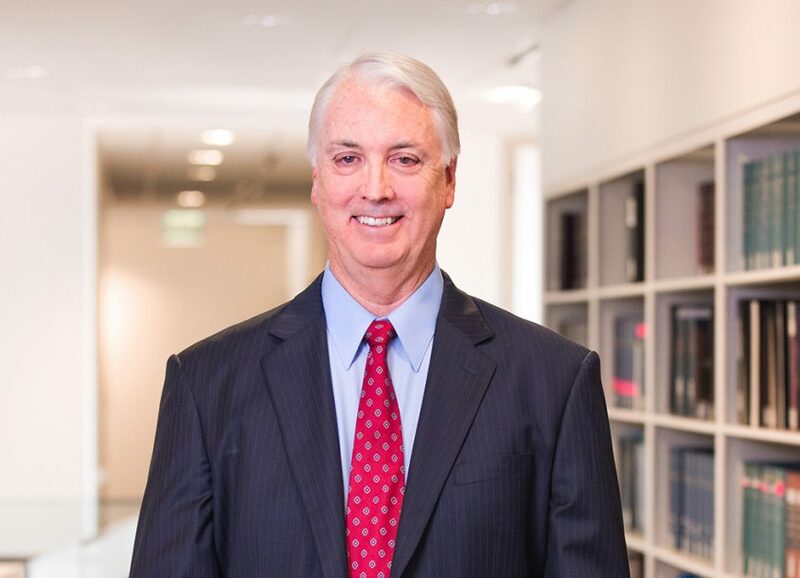 Mr. Spatz practices primarily in the areas of corporate and securities laws, with particular emphasis in public and private financings and mergers and acquisitions. He represents businesses in a wide variety of industries, including technology, life sciences, medical devices, health care services, entertainment, natural resources, digital media, financial institutions, mortgage banking, specialty finance and consumer products. He advises these entities from inception through initial and start-up financing, venture capital, bank and/or secondary financings, initial and secondary public offerings, reverse mergers, listing on stock exchanges and the sale of the entity. Mr. Spatz also represents hedge funds and bridge funds in their formation and investments. In addition to financing and acquisitions, Mr. Spatz advises Boards of Directors and management on marketing, distribution and sales agreements, licensing, corporate partnering, recapitalizations, executive compensation, and ongoing corporate and securities issues. Mr. Spatz also represents insured depositary institutions and mortgage bankers in a variety of transactions, including financings, charter conversions, secured and unsecured lending, loan and loan servicing purchases and sales, federal and state regulatory issues, regulatory orders (supervisory agreements, MOUs, prompt corrective action directives and consent agreements) and deposit account issues. Mr. Spatz was a director of the Los Angeles Venture Association (“LAVA”) for seven years from 2010-17, and served as elected President of that organization for two years from 2014-2016. He also served on Executive Council of the Los Angeles Chapter of Tech America for 7 years. Mr. Spatz is rated AV® Preeminent™ 5.0 out of 5 by Martindale-Hubbell.